Now we hear many an injunction to bring back PLAY- one of the better ways to incorporate play, and if it isn’t happening at a kindergarten and other elementary class near you, make it happen by having a small group(s) of children enact actions to some of the “tried and true” nursery rhymes. Remember “London Bridge is falling down” ? when making a bridge and moving underneath it and taking turns being the bridge itself, children and the adults helping are encouraging literacy. In the poem above, children hear both rhythm and rhyme. For a slightly older child, have him/her look at the poem, speak it a few times, then try to write it from memory. Help by offering a prompt – but not till asked 🙂 And if working with a child at the age to be curious about geography a mini history/geography lesson may happen. Apparently the rhyme dates back to the mid 1600s and was actually danced to! 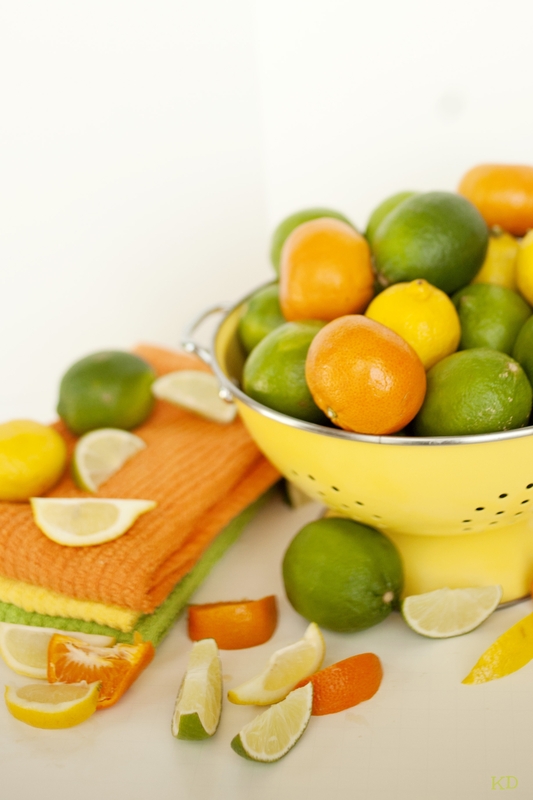 Lemons, limes and oranges, tart, semi-tart, and sweet- something for every taste; they add a dash of freshness to any environment. Got a lemon? Here is a science experiment just made for the lemon: http://www.education.com/science-fair/article/lemon-cleaning-products/ and a new use for the copper penny. again to all- thank you for reading, the thoughtful messages you have sent BUT, this is an “all ages” blog – my students and their families are reading it too! Posted on August 30, 2014 | Comments Off on Changing it up! A blog worth sharing- and spaces that may in reality be in class rooms- with a caveat: chairs, desks, tables, technology, indoor /outdoor- what really must be in the room? IDEAS, and an energy for sharing ideas, learning ideas (from and with the students) and the sense of safety and respect that doesn’t come from tables, chairs, or technology, but is absorbed and passed on person to person, when learners, regardless of age and background feel that they too, can be a part of the inquiry process. 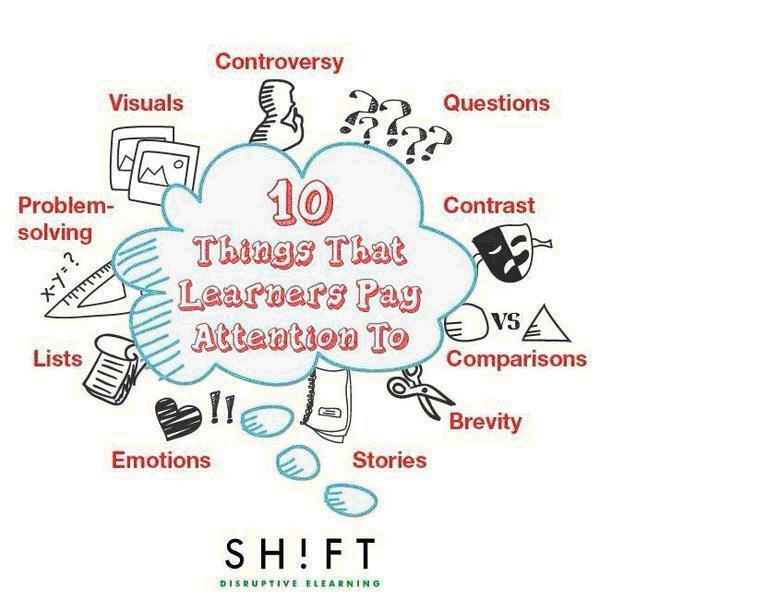 Having said that, this set of downloadable and free cards offered through the The Third Teacher website* makes a great reminder to us how we may play within the learning environment, changing it up a bit depending on varying student needs, and also encourage students to enjoy moving around their (our) learning stations. The saying that “Change is as good as a rest” (variously attributed, but Churchill seems most popular) is easily debated – regardless- students quickly tend to flock to the same seating patterns, same spaces even when unassigned- a quick way to add a bit of extra challenge then would be to have them redesign the classroom every quarter- not merely empty and clean desks but make their own democratic suggestions about what could be a productive way of grouping (or ungrouping) desks etc. I know that movement around and through a space is essential not merely for fire drills, but also for the sense of belonging and ownership that results when one is able to touch and explore. Comments Off on Changing it up! Teaching for social justice is different from teaching to prevent crimes. And perhaps this is part, only a part, yes, but still an integral part of the problem. I currently live in Toronto, and ten minutes from my home three young people were shot – one died. I learned of the event via twitter- before it was reported on the news. The person hardest hit was a teacher, a young man of promise – he died- the other two young people, a boy and a girl, late teens, early twenties, hospitalized. No one knows why the event took place; except it is summer, it was a hot evening, people often congregate outside. I realize what a horrific event transpired in Ferguson. I know what a horrific event took place a stone’s throw from me. I worry about both my young adult children who go out at night, and come home using public transit. I worry about the random acts of violence- but yes I am lucky- for to date, I haven’t seen a reason to worry about the police. Whether in Manhattan, where I lived for a period, or here in Toronto, Canada, the men and women who make up the police force have always been, on the occasion I have had direct contact with them, thoughtful, courteous and direct. Knowing they now patrol the area actually provides a sense of well being. Because one of the victims was a teacher, many children in the area were affected as well. How to explain – to answer the “why?” when the criminals weren’t caught? How to remind that basically this is a safe community, that crime and criminal acts can take place anywhere, and that there are, for lack of a better term- “bad people” out there, but one doesn’t have to emulate them. I know that each of us presented with young minds puzzle at how to teach towards understanding. How to encourage the growth of a caring society, one in which mutual respect exists. One without fear of the very people, our police, who are expected to protect us from just such unthinkable events as what befell the young teacher this summer. But just as we don’t want to turn into a police state, don’t want to need patrol cars on every corner, we must teach that violence is not cool. Because if we teach hatred towards members of a service profession- and the police like the fire department, are providing an essential service, we will not be encouraging people to believe that there might be a place for them within these professions. When we teach children to care about their place in society we are teaching that they in fact have a place in society. That they belong. That they in time may be able to make a difference; and that is why yes, teaching the stories of others who have made a difference can help. For if indeed these stories may then become part of the backbone of courage that many of our young people will require as they go through life, then we must tell the stories through a whole school project- not in isolation, not as a race or gender issue but as a part of living history- an opportunity to encourage a literacy based, project based, arts integrated, science practiced, full STEAM ahead, school. When we teach for something we have become proactive. We have become empowered, as teachers, concentrating on transformative curriculum, rather than focused on disciplinary lectures- but the learning has to start early! From preschool up children absorb what they see and hear going on around them- home and school, community and practice. Teaching to prevent crime? Reminiscent of Up the Down Staircase, or To Sir with Love; books and movies in which the teacher wins some and loses some, and everyone marvels at the teacher’s ability to fight the system itself. What if instead, the system and the educator work together? Returning to a whole school approach, and community interaction; when I was little both the Fire Department and the Police came for visits- and we went to the Firehouse and to the Police museum. People who are part of one’s community may lose a bit of mystique, but the community will gain in understanding that the goals of one section are in tandem with the goals of a peaceful society. For it IS about peace. It is horribly sad to consider why youngsters would need to find surrogate families within gangs and there is as much wrong with our system today as there was in the time of Victor Hugo, but, if we justify looting and robbery, we are saying “might makes right” – in Hugo’s day a character is hounded and imprisoned for stealing food- the greater picture of a hungry society being presented through the eyes of a main character and his villainous tormentor- a member of the police – and readers can’t help but side with the Jean Val Jean character. I can’t imagine what the police in Ferguson were thinking when releasing the video showing Mike Brown behaving like a thug, and stealing from a store; except perhaps to try and de- saint the young person. But – we have been shown the video, and that brings up, why had the character in our modern times believed it was OK to torment the shop owner/employees? In short, why did that action take place at all? Missing in Ferguson appears to be any kind of peace, if looting is common place, if kids are racially profiled, if anger was so close to the surface that it boiled over into this past month of stand offs. In the end then, regardless of subject we must teach Why something matters. We as teachers, matter. Our students and their hopes and dreams, matter. Each and every person, matters. Again, it begins in preschool, and it can’t be over taught. It must be reiterated each and every year. I didn’t invent the concept – and as a concept it is older than you or I. What matters today is that we remove it from a conceptual ideal and place it squarely into real discussions, real and safe communication, real and daily practice. We must make caring – matter. Imagine how proud they each must have felt when earning the position of being a Buckingham palace guard! And how tiresome the job must become when someone’s unruly child, in an effort to get attention, stands in front of a guard and deliberately sticks out a tongue, or makes other “funny faces’ to try and dispel the outward “calm- and- in- control” image that the guards know they must maintain, and that, to their credit, the guards do. Now imagine an employee in a work situation, and a set of senior “bosses” behaving just like those unruly children, and attempting, day after day, to break through the calm of the more junior worker. As parents we would or should reach out to our children and teach them that teasing is wrong, hurtful, and a form of bullying. And if in the position of the junior worker? Then life gets extremely complicated. To maintain that air of calm requires the internal discipline of the Buckingham guard, but to move forward in a healthful manner may require developing a distance that is impossible in what may turn into an intolerable post. First year teachers beginning at schools and eager to share their excitement need also to recognize that each school maintains a particular type of culture – all those wonderful ideas may not get displayed in one single term- breathe, adopt a bit of the stance of the palace guards to deflect the children’s and perhaps their parents’ and even long term staff members’ quizzical at best, nasty at worst, behaviours, and remember – like the Palace guards, YOU earned this posting; the children desire to learn, and your desire to share the learning will get all of you through the year.